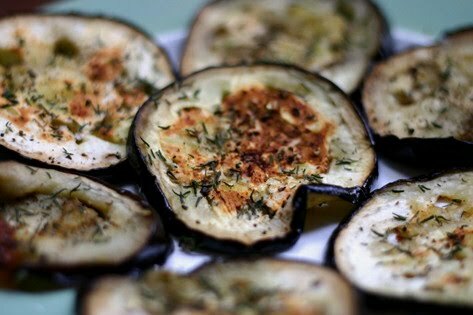 If you have never tried eggplant before, then this is a good way to try it..... and you will be so proud of yourself when you do. If you are a picky eater I can honestly tell you that this reminds me of a grilled cheese. Don't believe me.... try it yourself. 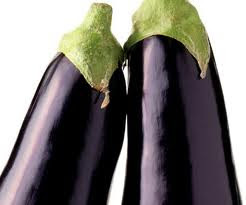 Directions: Preheat your oven to 350 F. Slice eggplant lengthwise into quarter inch slices. Drizzle both sides of each side with olive oil, place on baking sheet. Sprinkle with kosher salt. Place in oven for 10 minutes. Take out and add strips of cheese. Put back in oven for two minutes or until cheese is melted. Remove from oven and enjoy. This week is full of promises in the kitchen realm. Just to keep you wondering about what's to come, tonight I bought a leek and an eggplant. 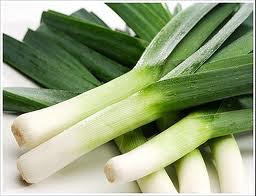 I have never cooked with these produce items let alone eaten them (I hate admitting that to my foodie friends). Also, just a heads up for anyone who has grocery shopping in their near future. Publix has a deal on Kashi frozen entrees. They will sell you 4 for 10$ (expires Tue/Wed). Tonight Hudson and I each had the southwest chicken entree. We added some shredded cheese, lime juice and tortilla chips..... bringing each of our suppers to a whopping 2.50$ each. Click here to see the different Kashi entree options.